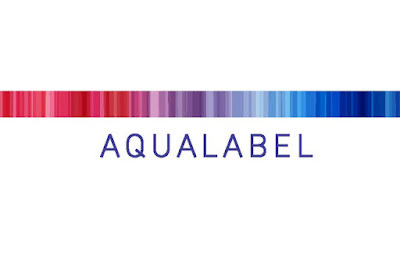 AQUALABEL, the Japanese No. 1 Skincare Brand had instantly become one of my favourite skincare brand. 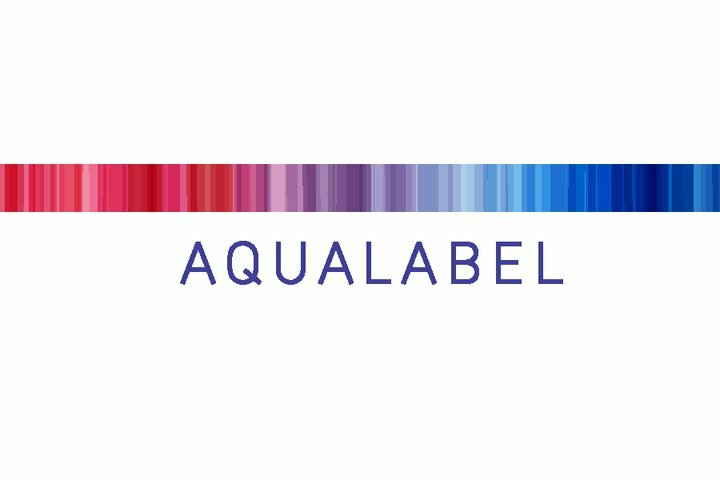 AQUALABEL is a masstige skincare brand developed by Shiseido with over 100 years of whitening experience and first in the market to formulate Hyaluronic Acid. It focuses on Asian women and it is the No.1 Whitening and Anti-aging brand in the self-select category (under 2,000¥) in Japan. I've attended their workshop recently to learn more about the products range. Aqualabel is the daughter of Shiseido, therefore the price are quite affordable. 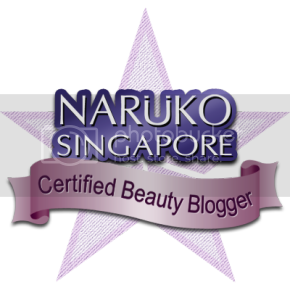 It was known as the best drugstore products range in Japan back in 2006. 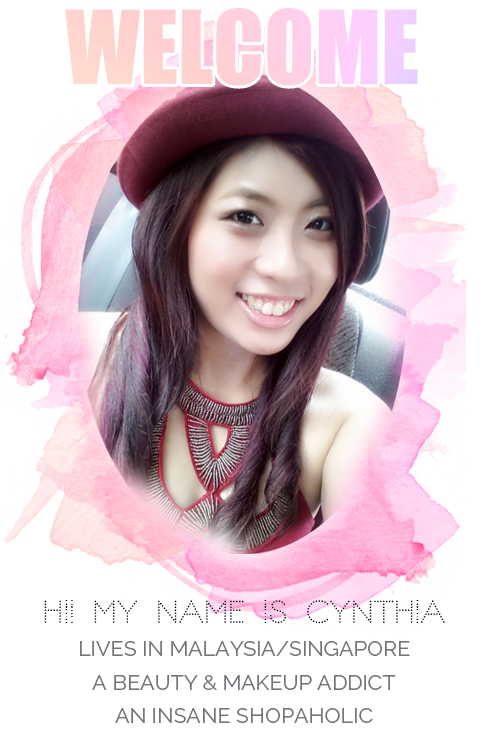 There are also a hit product in China, Hong Kong, Japan and even in Singapore now! Aqualabel - A skincare that enchance the moisture density of skin. 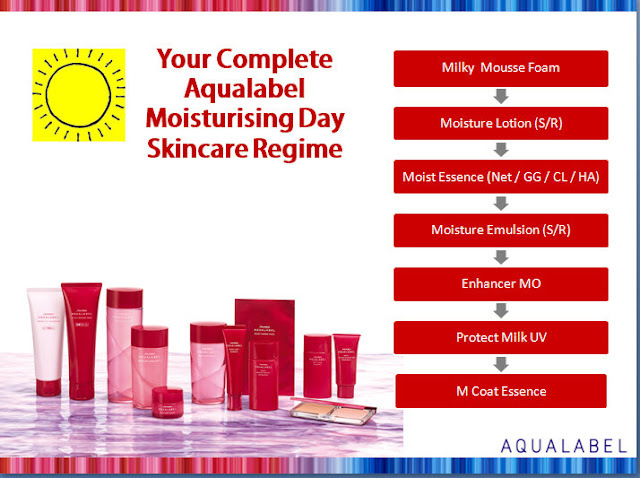 Each of their product is formulated with the Moist Aqua Keeping Base & Super Charging Skincare System. 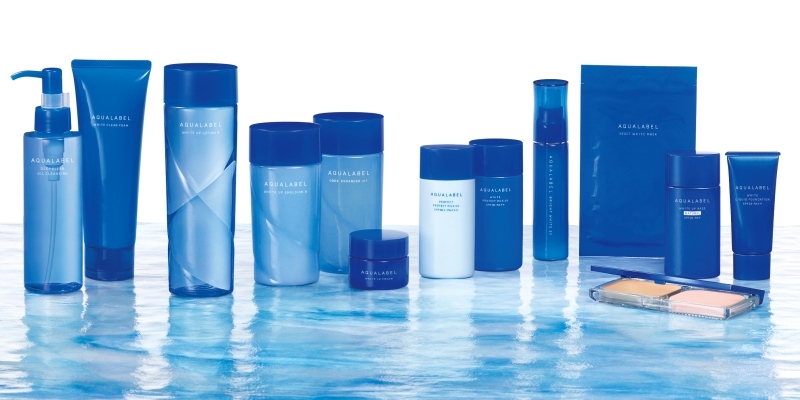 Their active ingredient 'Aqua Synergy' embodies the Super Charging Skincare System. 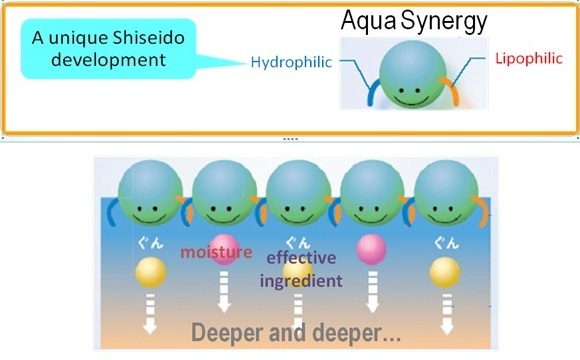 'Aqua Synergy' combines hydrophilic & lipophilic to force moisture deep into skin for a deeper penetration, filling your skin with moisture and keeping it within your skin. In order to keep the Super Charging Skincare System works, the key ingredient, Moist Aqua Keeping Base comes in the picture. 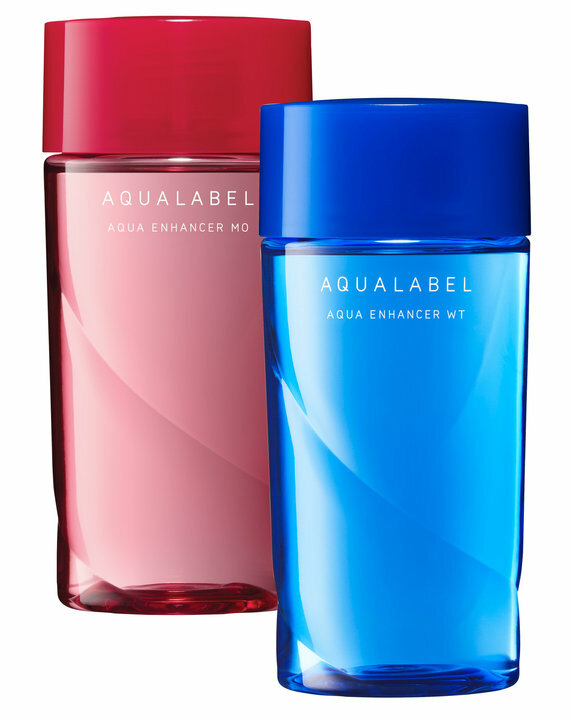 Aqualabel's philosophy ‘Penetrate x Fill x Keep’, enhanced the penetration into your skin while making sure your skin is filled with moisture and keeps your moisture locked safety in your skin. My regular blog readers will know that I love hydrating products. I always believe in "The lack of moisture is the root of all skin evils". The reason why hydrating is very important for your skin is because hydrated skin makes you look younger and healthier. Besides that, products (eg. whitening, foundation) works better with hydrated skin. Don't get it? Here's a little example. 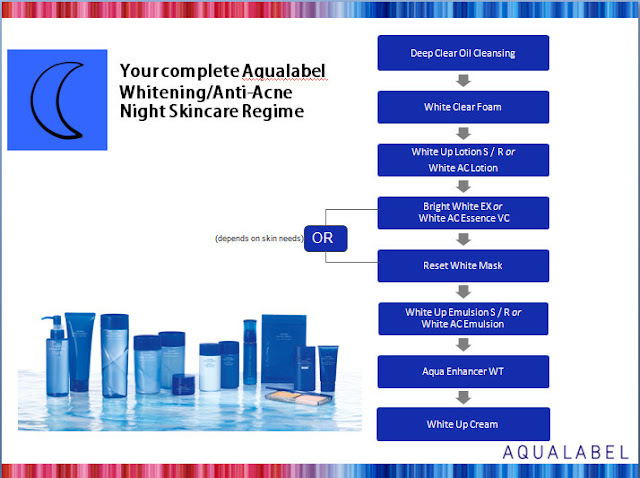 Aqualabel whitening range focused not only on pigmentation spot, but overall facial dimness. This range has been formulated with the effective whitening ingredient M-Tranexamic Acid, inhibiting melanin production & effectively prevent dark spots. Other than their Aqua Synergy and Moist Aqua Keeping Base ingredients, Aqualabel has their own patented whitening ingredients in this range. M-tranexamic Acid - A powerful whitening ingredient that is also used in the most powerful whitening serum, Shiseido White Lucent Intensive Spot Targeting Serum. Targets the root of pigmentation problems by inhibiting melanocytes from producing over-active melanin. Saxifrage & Peony Extracts - Saxifrage disrupts the activity of tyrosinase, an enzyme that catalyses the production of melanin and other pigments by oxidation while Peony helps to exfoliate skin and prevent the build-up of excess dead skin cells and melanin on skin's surface. 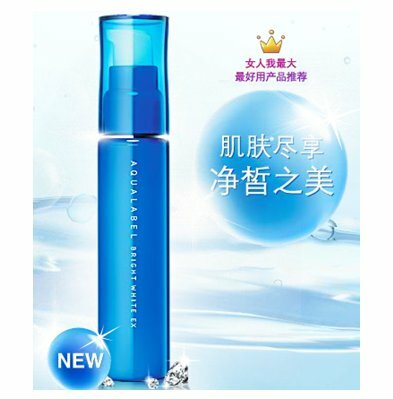 The star product is apparently Bright White Ex Essence which has been recommended by popular Taiwanese Beauty Queen TV program, 女人我最大 (Nu Ren Wo Zui Da). Aqualabel moisture range replenishes your skin with moisture from both inside & outside, achieving youthfully plump, resilient skin. This range has adopted Aqua EX Base, a breakthrough formulation that helps hydrating ingredients penetrate the skin & thoroughly saturate every corner of the skin. The products come with label in S or R to target for different skin types. S = Supple is suitable for oily/ combination skin. Aqualabel White AC, an anti-acne whitening range that promises smooth skin complexion by preventing development of acne and also scarring/excess pigmentation. Lasting stable Vitamin C derivatives – Inhibits accumulation & lightens pigmentations & scars. CE Maturaton Promoting Ingredient – Creates a strong moisturizing environment for skin & strengthend its barrier functions. 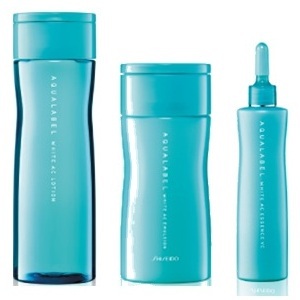 The Japan NO.1 Star Product - The Aqua Enhancer which has high concentrations of Aqua Synergy!! It is an infusion type essence or what I called the power booster of your skin to locked are the moisture from the products you'd applied earlier on. If you've read on my October's Favorite post, you must have noticed this! If you understand Chinese, please feel free to catch videos from the Taiwanese Queen Beauty TV Programme demonstrating on how to use the products. 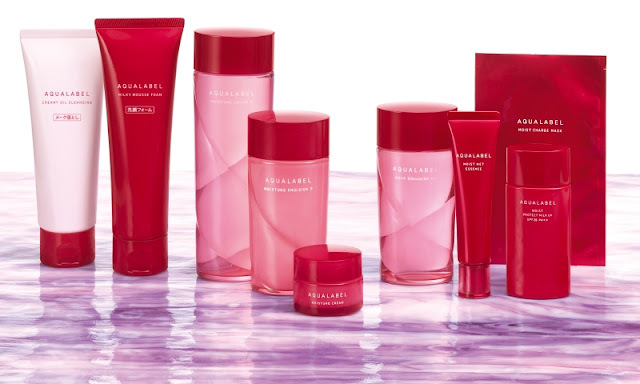 Note: Aqualabel products range has alcohol content of 2% or less to stabilize the ingredients and about 0.2% of fragrance called Rose Mist which is a slight, sweet smell. Colorant is only found in foundation (liquid & compact). If your skin can tolerate these ingredients, you have no problem with using these. 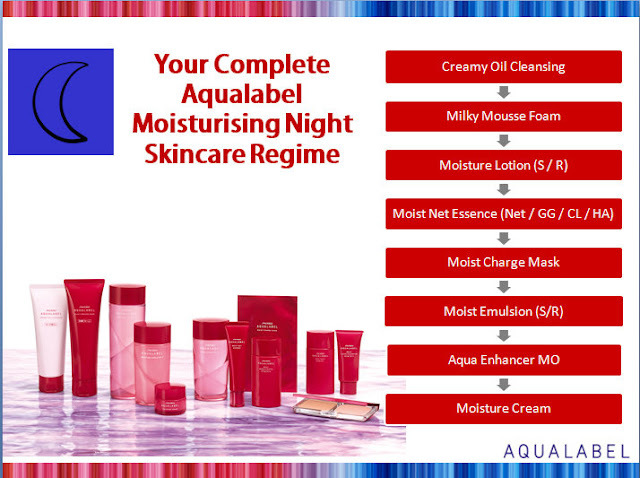 For more information and product price list, please check the Aqualabel Facebook Page. 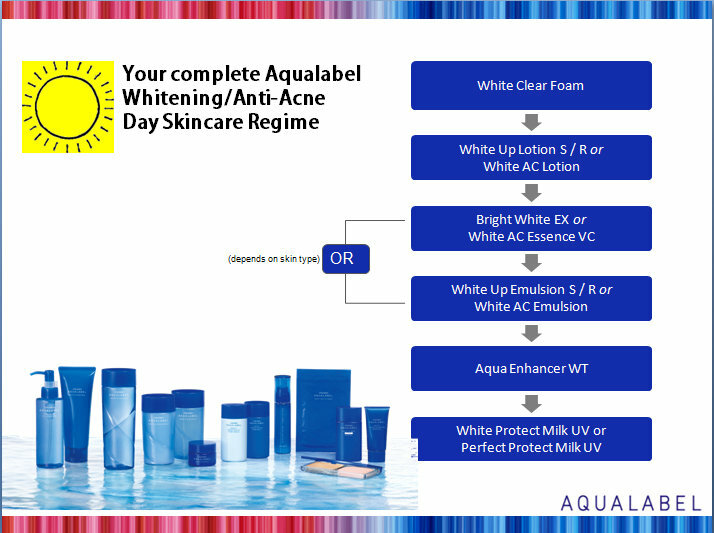 Hi just wanna ask how to use the Aqualabel white up lotion III ? Should i put it in a cottonball? Or in the palm and put it on my face?